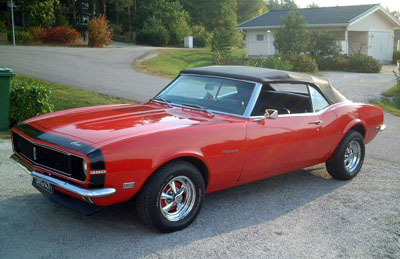 GM-Cruisers Association is a club for american GM-car enthusiasts. 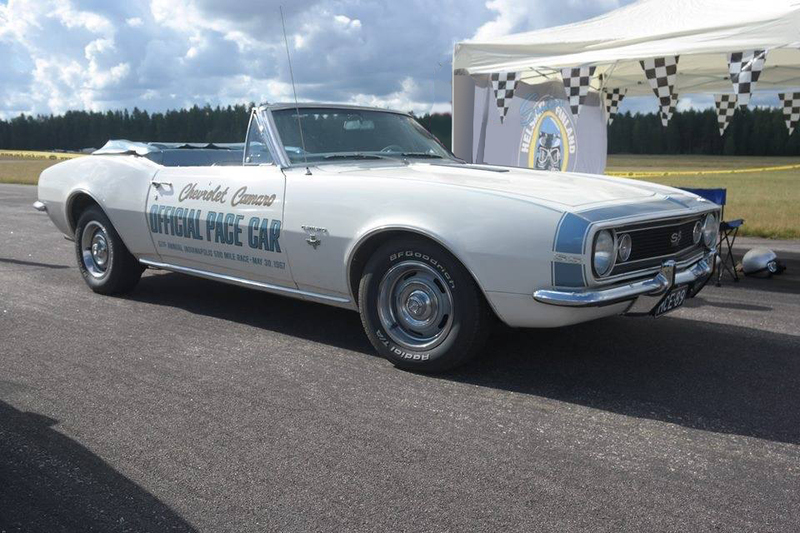 The decision to unite Buick racing, Finnish Impala Club and Pontiac Club and to found a common GM club was made at the springmeeting in 1998. 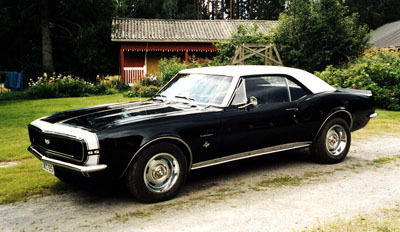 GM-Cruisers also has sections for Nova’s, Chevelle´s, Camaro’s and Oldsmobiles. 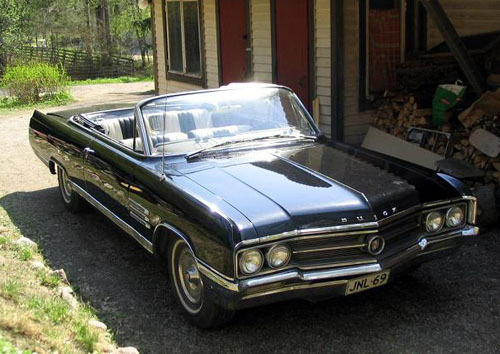 At the end of the year 2003 we had 567 members, so we are the biggest club for american car brand in Finland. 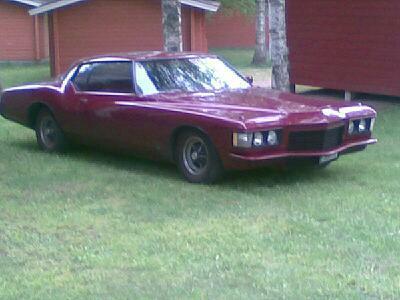 The club is a member of Finnish Hot Rod Association, FHRA and american Late Great Chevys Association. 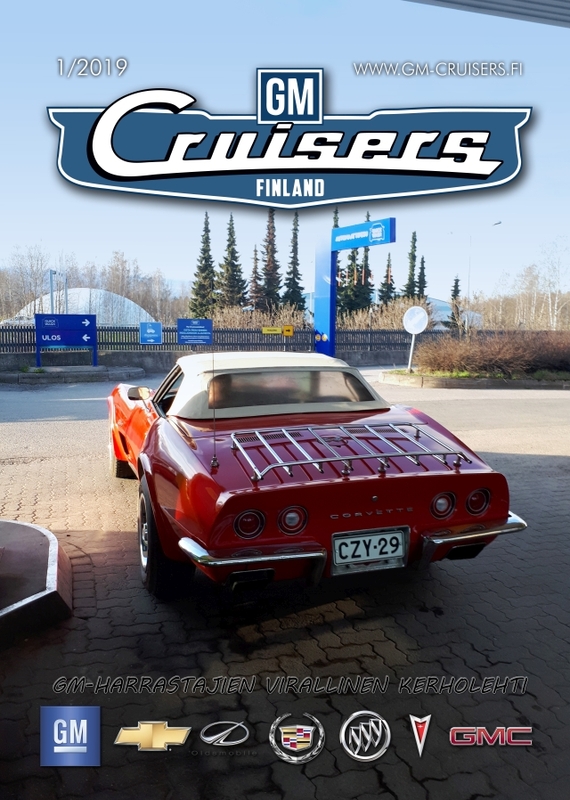 The club has an intention to improve it’s members possibilities for the hobby, to be a coalition for car-enthusiasts all over Finland and to be an organisation to represent it’s members. 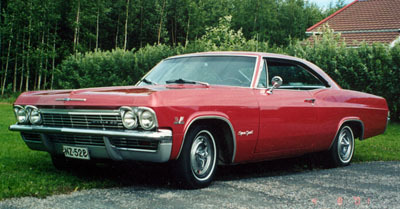 The club publishes 4 times a year issued GM-Cruisers magazine. The magazine contains stories of meetings, members’ cars, technical issues, and buy-and sellcolumns. The mainhappening of the year is GM SUMMER MEET, wich is a meeting for all GM-enthusiast. The meeting is a two-days long and it’s program contains carshow, limbocontest, meeting nice people, and there’s always something for the kids, too. 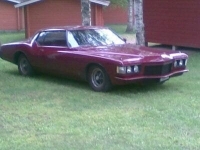 And ofcourse a Finn can’t be without Sauna for a whole weekand ! Foreign participants are wellcome too! Other important happenings are the Drivingseasons ending party, christmas party and participating the two of the biggest car shows in Finland, American Car Show in Helsinki and Hot Rod and Rock Show in Tampere. Please, contact our president or secretary for any comments or questions about our club. 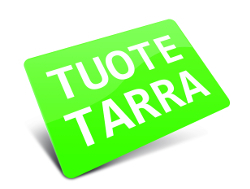 We’d love to hear about carpeople, around the world !